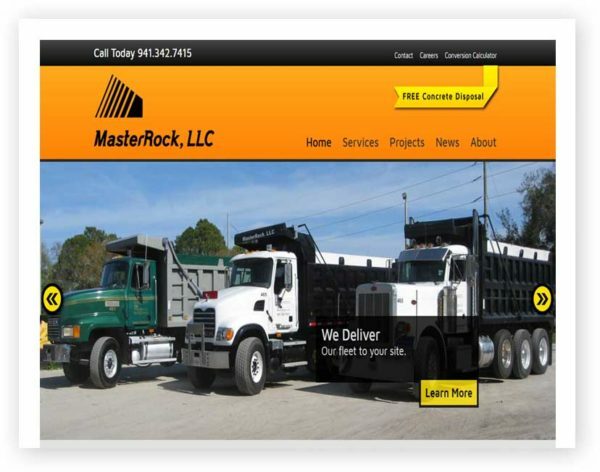 At MasterRock, LLC, demolition and concrete recycling is our only business. Utilizing state of the art equipment and methods, we help you dispose of your concrete waste safely and responsibly. Have a small job, or just concrete waste? Ask about our roll-off container services!